Clear wood finishes are both beautiful and tough, providing a high degree of chemical and abrasion resistance. 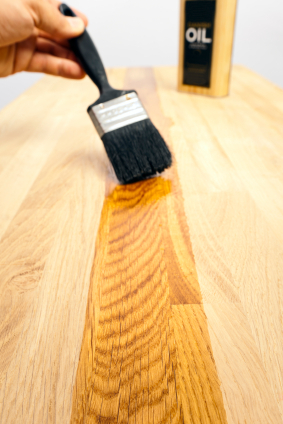 All act as a wood sealer, protecting the wood fibers from water and cleaning chemicals. 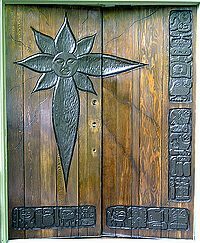 They can be applied to a wide range of materials, including stained windows, doors, trim and furniture. The job of clear wood finishes is to protect your wood from water, dirt and grime plus the wear and tear of everyday life. 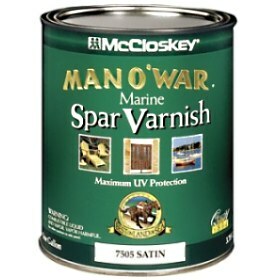 There is a wide array of clear protective wood sealers on the market, each providing a different level of protection. The large variety of products and brands can make choosing the right clear wood finishes seem difficult and frustrating. 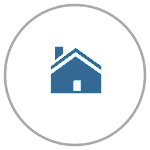 As you walk through the painting section of any home improvement center, you will be inundated by dozens of products, all of them claiming to be the best. 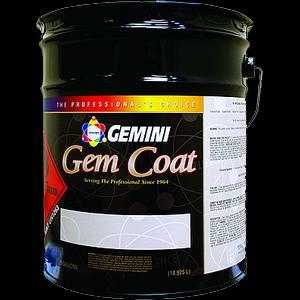 Fortunately choosing a clear protective topcoat isn’t as confusing as it seems. 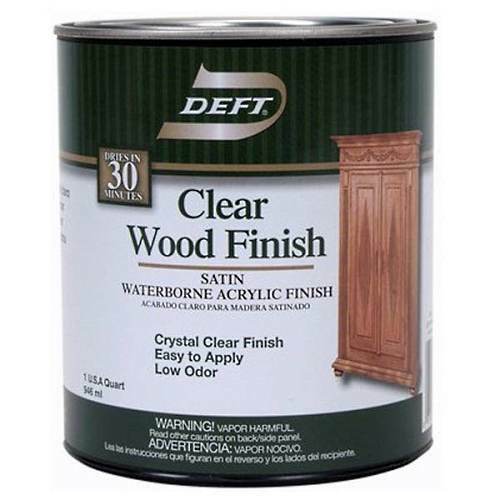 Use the articles below to guide you through the differences between various types of clear wood finishes.